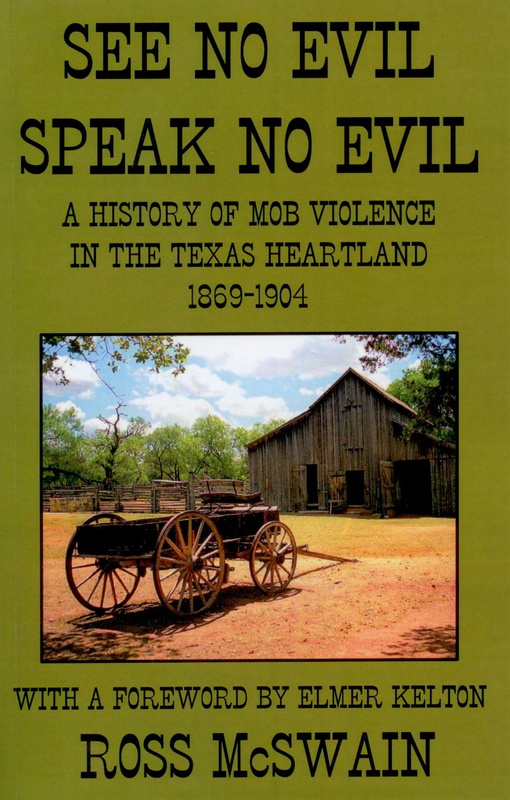 Anybody who thinks central Texas was not a dangerous and violent place to live following the Civil War needs to read Ross McSwain's fine new book, See No Evil, Speak No Evil: A History of Mob Violence In The Texas Heartland 1869-1904. 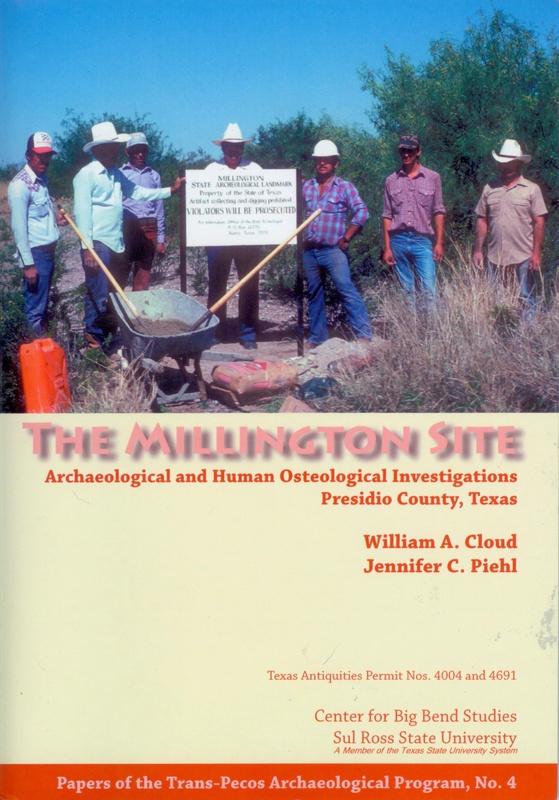 This dark and disturbing part of Texas history has long been obscured and overlooked for a variety of reasons. Many of the participants in these mob actions and their families kept silent during their years out of fear for their reputations and in some instances, their very lives. And it is not something local historians have wanted to address. But it is truly a topic we today cannot afford to misunderstand. As author Paul L. Wellman put it, "Wars breed crime and criminals, and the American Civil War did not differ from others in this respect." And that is exactly what happened in Texas after the war. Thieves, bandits and murderers found a safe haven in central Texas because of the remoteness of the area and the poor and often simply non-existent law enforcement. Bad men stole cattle and horses, robbed stores and banks, and killed any lawman that tried to intervene. Sometimes the lawmen themselves were only criminals with badges. Cattlemen, storekeepers and honest citizens found themselves forced to take the law into their own hands in an attempt to deal with the outlawry. In seventeen chapters McSwain deals with mob actions in a dozen central Texas counties during this era and does a fine job of telling the stories in a most readable way. Equally important, McSwain puts these bloody events in context and did a masterful job of researching and documenting these long forgotten days. In the forward of the book Elmer Kelton wrote, Ross McSwain has brought together as many of the facts about the mob as can be found a century or more after the incidents had occurred. What he uncovered is a startling view of Texas at its wildest and most violent, a time when hardened men thought no more of cold-blooded murder than of blowing out a lamp. It is a sad truth that many of these crimes went unpunished except, in some cases by a reciprocal murder. For those who believe who believe Old West violence is sometimes exaggerated, check the mobs body count. Ross McSwain has lived in the Texas heartland since 1938 and is a retired award-winning journalist, freelance writer and author of eight books. 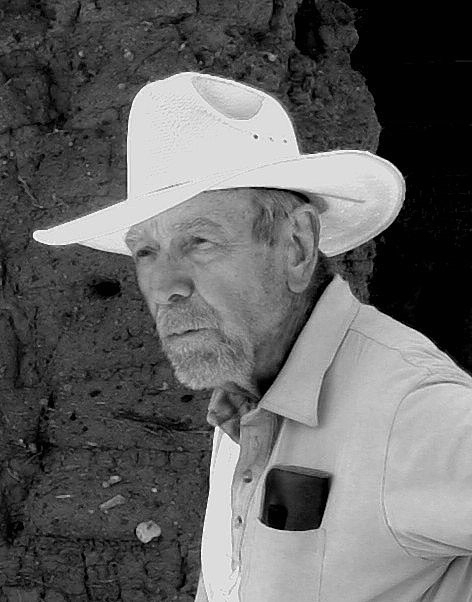 He has served as president of the Tom Green County Historical Society and the Permian Historical Society and is a member of the Edwards Plateau Historical Association. "See No Evil, Speak No Evil" is available at Cactus Book Shop in San Angelo. To order, telephone Felton Cochran at 325-659-3788 or order on line at http://rossmcswain.com/.